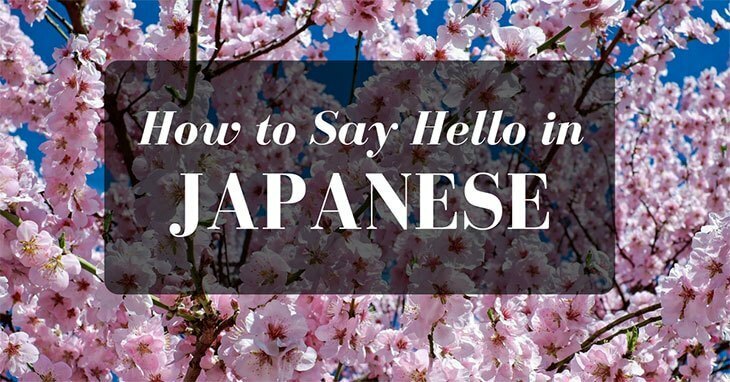 →How to Say Hello in Japanese? A short but sweet introduction! 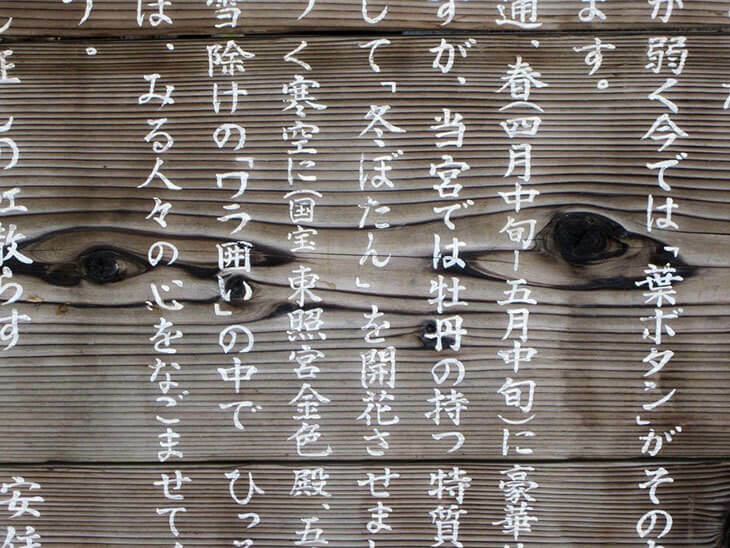 The Japanese language has Kanji and has two different sets of alphabets, known as Hiragana and Katakana. These are the phonetic symbols for the Japanese language so in that sense you don’t need to spend hours learning to spell once you have mastered the phonetic symbols of Hiragana and Katakana. Although Japanese is not spoken widely across the world it is true that in order to be respectful and courteous during your travels in Japan that you should at the very least attempt to learn the basics of the language. Steeped in tradition the Japanese language also comes with customary behaviours that accompany friendly greetings. So as not to appear rude you should always bow and show respect to your fellow man. When in Rome as they say! Hello and thank you are the first words you should learn in any language and Japanese is no exception. The standard greeting for hello is ‘konnichiwa’. This is pronounced ‘kon-ni-chi-wa’. Generally, this word is spoken quite quickly and not slow and sounded out. If you’re having trouble, however, the Japanese are gracious and will be encouraging of your attempts to speak their language. If you are saying hello when taking a phone call the greeting most commonly used is ‘moshi moshi’. Although this is strictly used over the phone, not in person. It is pronounced ‘moh-sh moh-sh’. In the Japanese language there is a range of time specific greetings like ‘ohayō gozaimasu’ which is used as ‘good morning’ and in that sense trumps the use of ‘konnichiwa’. When conversing with friends or familiar acquaintances then this can be shortened to simply ‘ohayō’. If meeting in the evening then ‘konbanwa’ should be used, especially after dinner time. ‘Konbanwa’ is pronounced ‘kohn-bahn-wah’. In particularly informal situations you could greet people with a friendly ‘saikin dō?’. This means ‘what’s up?’ or ‘what’s new?. You prounouce this phrase as ‘sigh-kin doh’ in a light-hearted and cheery tone as you only use this greeting when you know the person you are talking to! According to native speakers, there are a whopping 22 different ways to ask ‘how are you’ in the Japanese language. There are multiple dialects across Japan and colloquial phrases change from region to region too! The most polite and formal way to ask is by using the phrase ‘O Genki desu ka?’. Pronounced as it is read here. This is to be used when addressing new people and your elders. When talking to friends or those you are familiar to you simply using ‘Genki?’ Will suffice. To say ‘Saikin wa dou desu ka?’, means how have you been recently. As with how are you this can be simplified to ‘Saikin dou?’, in informal scenarios. As we explained earlier, Japanese culture is steeped in tradition and as such, it is still customary to bow when you meet people. This practice is so deeply ingrained within Japanese society that few people even give it conscious thought, much like joining your hands and bowing when greeting others in Thailand, India and Nepal. 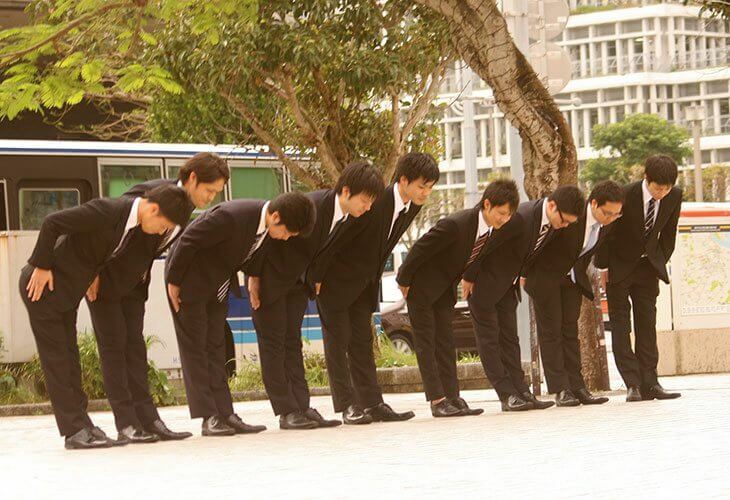 Bowing in Japan is not only used as a greeting but can be a physical expression of many things. This includes apologising, congratulation, worshipping and thanking others. Bowing can be performed sitting or standing, known as ‘seiza' and ‘seiritsu'. When sitting, as a man your feet must be 3 cm apart whereas women’s feet must be touching. Although as a newcomer to these foreign lands you will be forgiven if you bow isn’t 100% perfect you should always aim to adhere to the standard practice and ritual of bowing. First thing is first if you receive a bow you must bow back. Not bowing back can cause extreme offence to the person you initiated the bow to you. You must bow as low, if not lower than the person who bowed to you too. Especially if you do not know the person or they are of a higher social status than yourself, like a dignitary or monk. You must bow with your hands and arms at the side and palms facing behind you. You should bow from the waist and keep a straight back. Your eyes must look in the same direction as your head and your head must not drop below your shoulder, this too would appear rude. Drinking with new friends while travelling is a sure fire way to become friends for life. 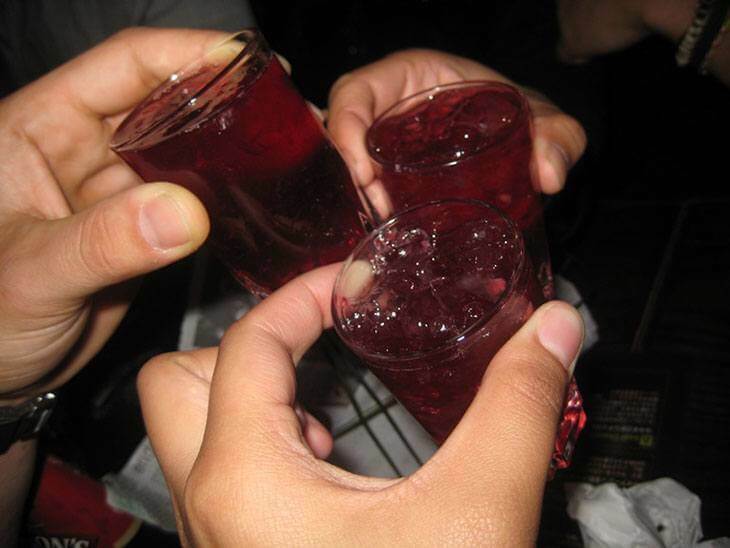 Before you start your drinking session be sure to learn how to say cheers! In Japanese you say ‘Kanpai' rather than ‘cheers’ to toast a drink, pronounced as it is read there. ‘Kanpai’ literally translates as ‘empty cup’ or ‘bottoms up!’. If drinking with a group you must always wait for everyone’s drinks to arrive before you even touch your glass. Follow the lead of the party-host when they raise their glasses to a toast. Be sure to make eye contact with those closest to you and never raise your glass higher than the most senior person at the table! The most common drinks in social occasions in Japan are beer, whisky and sake. Sake is traditional rice wine and is drunk on all and every occasion for celebration in Japan. It is a good habit to get into to order the same drink as your Japanese cohorts in order to be a team player and fit in that bit more! So there you have it, a short but sweet introduction to the Japanese language, the tradition of bowing and drinking culture!